Here are 16 scientists whose achievements made them famous and whose tragically short lives have left us wondering how much more they might have achieved had they been given more time. Writing this piece made me appreciate the relatively healthier times we live in now. Of the 16 deaths below, 7 were linked to tuberculosis. Like some other infections these days, tuberculosis is becoming more resistant to medication. Let’s hope medical research can stay ahead of it. 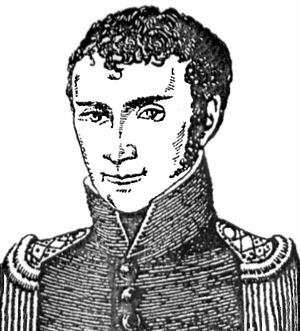 At age 20, Evariste Galois fought a duel in Paris. He was shot, dying the following day. The duel was probably the result of a romantic dispute. 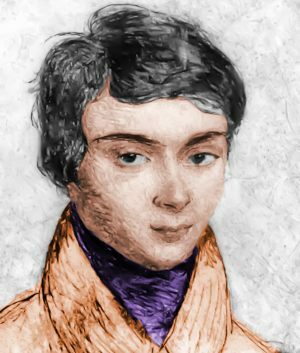 In the days before the duel, convinced he would be killed, Galois poured out his mathematical thoughts on pieces of paper and sent them to his friend, Auguste Chevalier. The papers described an entirely new, immensely important field of mathematics – group theory. 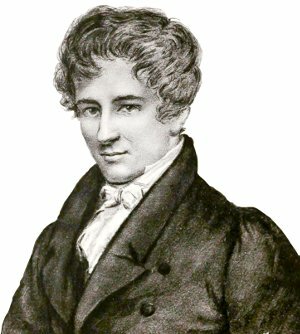 Niels Abel discovered group theory independently of Evariste Galois. (Group theory seems to have brought uncommonly bad luck to its discoverers!) 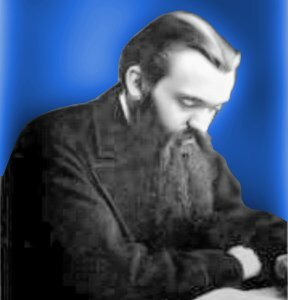 In addition to group theory, Abel discovered elliptic functions and was the first person to prove the binomial theorem for all numbers. 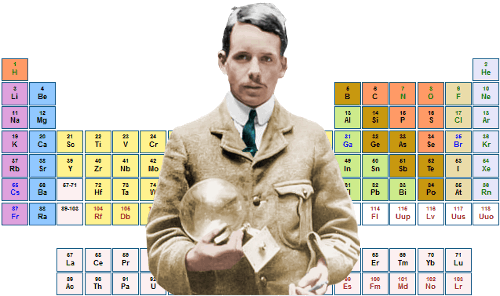 In 1913, Henry Moseley discovered that every chemical element’s identity is determined by its number of protons. In doing so, he discovered the true basis of the periodic table. [his mathematical] talent is of the type that nature bestows only a few times a century. Eisenstein proved theorems in the fields of analysis and number theory that Gauss himself had been stymied by. 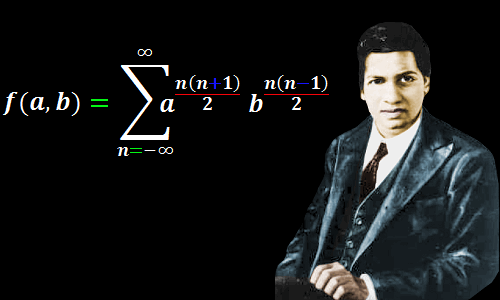 Srinivasa Ramanujan was a largely self-taught pure mathematician. Hindered by poverty and ill-health, his highly original work considerably enriched number theory and, more recently, physics. William Clifford was a mathematician with ideas rather ahead of his time. He proposed that matter results from curvature in space and that gravity is a natural consequence of this curvature – one of the key concepts in Albert Einstein’s general theory of relativity. Clifford founded Clifford algebra, including geometric algebra. Curt Schimmelbusch wrote the highly influential book Guide to the Aseptic Treatment of Wounds describing techniques to minimize the risks of infection during medical treatment. 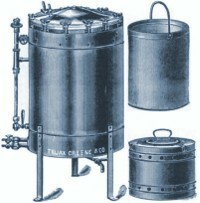 He also invented a sterilizer to allow surgeons’ tools to be steam cleaned before use and carried in their own sealed box to the operating theater. The Schimmelbusch mask, which allowed ether and chloroform anesthetics to be given to patients as vapors, was used in Germany for over six decades. 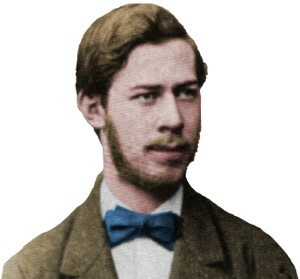 In a series of brilliant experiments Heinrich Hertz discovered radio waves and established that James Clerk Maxwell’s theory of electromagnetism is correct. Hertz also discovered the photoelectric effect, providing one of the first clues to the existence of the quantum world. The unit of frequency, the hertz, is named in his honor. 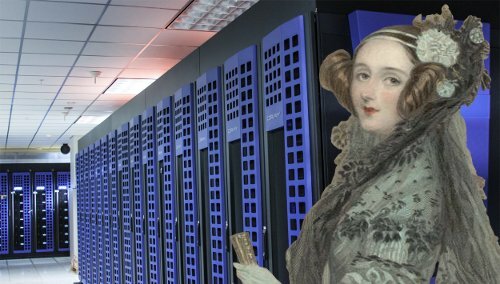 Ada Lovelace was a pioneer of computing science. She took part in writing the first published program and was a computing visionary, recognizing for the first time that computers could output more than just calculations. 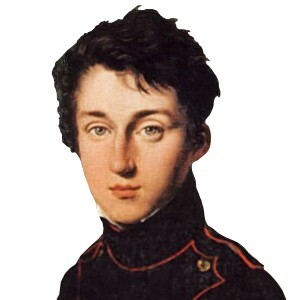 Nicolas Carnot introduced the concepts of the heat engine and the thermodynamic system. He proved that the efficiency of a perfect engine is determined solely by the temperatures of a hotter reservoir and a colder reservoir. His work remained largely unknown until two years after his death, when Émile Clapeyron updated it, inspiring Lord Kelvin and Rudolf Clausius to make tremendous advances in the new science of thermodynamics, introducing the second law of thermodynamics and entropy. 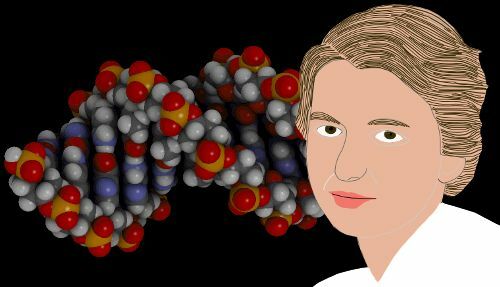 Rosalind Franklin carried out X-ray diffraction research into the structure of DNA. Her X-ray photography was a critical factor in the discovery of its iconic double-helix structure. Franklin also carried out ground-breaking work revealing the molecular structures of viruses. 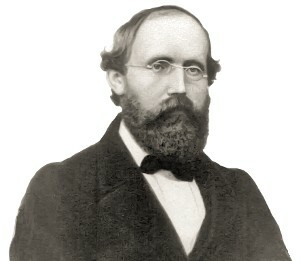 Bernhard Riemann was a mathematician who made a difference. 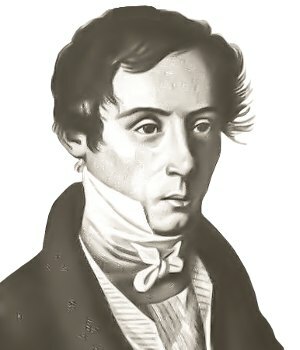 He produced the first rigorous formulation of the integral; discovered Riemann surfaces; and put forward the Riemann hypothesis. When Fermat’s last theorem was proved by Andrew Wiles in 1995, the Riemann hypothesis became probably the most famous long-lasting unsolved problem in mathematics. A prize of $1 million has been offered by the Clay Mathematics Institute to anyone who can prove the Riemann hypothesis. Riemann considered the properties of n-dimensional space, defining a Riemannian space, and the curvature tensor. This work was visionary and decades were to pass before Albert Einstein utilized it in his general theory of relativity. 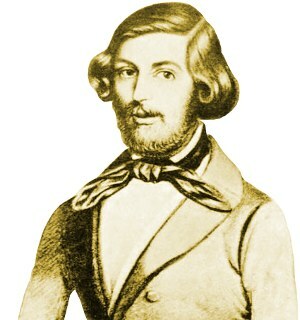 Augustin Fresnel was a physicist whose major works dealt with the properties of light. He invented the Fresnel lens for use in lighthouses, allowing the light to be seen from farther away. The Fresnel lens has found many more uses, including hand-held magnifiers, traffic lights, and correcting eyesight disorders. 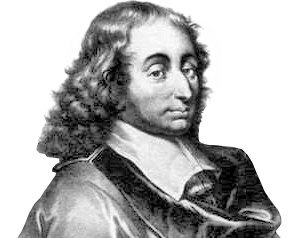 Blaise Pascal was a polymath who made important contributions in mathematics and physics. Among other achievements, he invented the mechanical calculator; he devised Pascal’s triangle, producing the binomial coefficients in a highly accessible way; he invented the hydraulic press; and he cooperated with Pierre de Fermat in the invention of the new mathematics of probability. 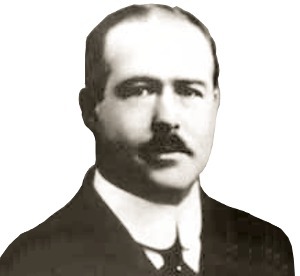 Walter Sutton was a physician and geneticist. He advanced the idea that Gregor Mendel’s laws of inheritance could be applied to chromosomes. Sutton-Boveri theory correctly linked the paired factors required by Mendel’s laws with chromosomes. If you’ve started to think mathematicians have a habit of dying young, it’s worth pointing out that 4 out of 5 of the longest lived scientists were also mathematicians. Images of scientists created or digitally enhanced and colorized by this website. Am I the only one who can see an historical pattern of coincidence here, along with many other fields such as poetry which boasts a record of even higher early death rate, that simply defies belief and common sense after a while? I mean exactly how many unique one of a kind people who think ‘outside the box’, question existing orthodoxies and narratives with the courage to challenge the establishment paradigm, have to die before someone asks if this is actually even remotely natural or likely? Lets face it, most poisons were not even detectable until well into the twentieth century and historical accounts are full of instances of what used to be called ‘germ murder’ – look it up. People go on and on about diseases such as cholera, tuberculosis, the plague etc, as though they were ‘acts of God’ and that it would be completely unrelated to attribute to human agency in any way. The fact is that all these eighteenth, nineteenth and early twentieth century conditions were simply contagious diseases which people could be – and were – deliberately infected with should someone choose to do so. Doctors regularly reported shady people sneaking into hospitals and dipping hankerchiefs into dishes of sputum or whatever and then taking off with the contaminated material when challenged. What do you suppose those people had in mind in doing this. Foolproof way of eliminating inconvenient loose cannons I would think. It’s ridiculous to think that these things didn’t happen because any student of history knows that there were intelligence networks of the State in the fifteenth century just as there are today and just like now, they operated on a Machiavellian premise which governed their thinking and, at least in their own eyes, justified their nefarious actions and schemes. Unlike the movies, most assassins aren’t shadowy figures of the night and neither do they deal in knives or guns. They are the kindly old cook or housekeeper who you rarely pay attention to or the trusted friend who listens to your woes and supposedly supports your ideas and life work. I hate the way nobody even canvasses these sorts of facts when considering the extraordinarily high death rate of so many individuals of genius, independence and outspokenness. Thanks for drawing attention to the devastation TB caused at one time in the West. The disease is still a major problem elsewhere. Last year about 5,000 people in the World died every day of TB and there are almost 30,000 new cases every day. The real worry is an epidemic of a new TB strain that’s totally resistant to all drugs and there are TB strains evolving in that direction. The World Health Organization believes $400 million more needs to be spent on TB research every year to fight it effectively. That’s about what it cost to make Pirates of the Caribbean. What good is a movie if there’s an epidemic of incurable TB?